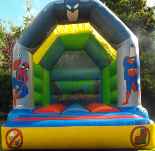 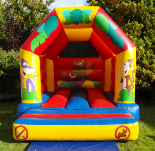 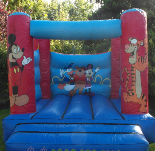 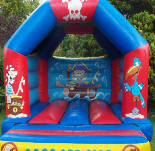 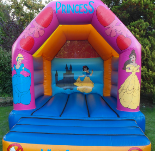 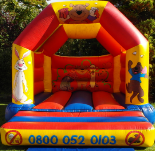 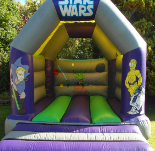 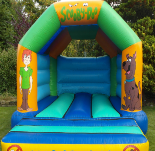 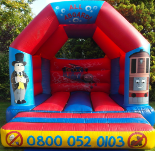 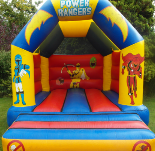 Welcome to Birthday Bouncers , below is a list of bouncy castles aimed at children, all of our bouncy castles are also available as part of packages, this option gives you a chance to hire more then one castle at a time and receive a discount for doing so. 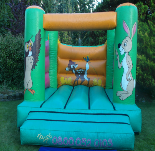 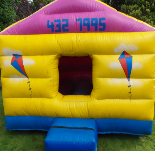 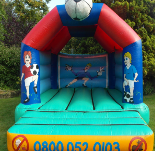 For more information on the bouncy castle of your choice simply click on the image or where it says "Click here for gallery" in this page you will also be able to see any associated packages. 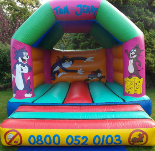 A fantastic addition to any party!